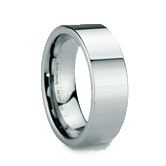 Leading Tungsten Rings retailer gets a site makeover. 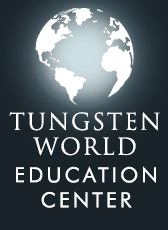 Those visiting TungstenWorld.com during the holiday season are being greeted by the site’s newest homepage layout. Already a customer service leader in the tungsten jewelry industry, Tungsten World has renovated their homepage in hopes of providing an even more user-friendly experience to customers. 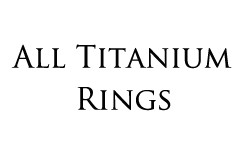 Included in the upgrades are video testimonials and mini-films demonstrating the benefits of selecting Tungsten World for your women’s or men’s tungsten rings. 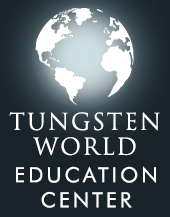 The most anticipated new feature on TungsteWorld.com is the built-in videos streaming directly from the homepage. 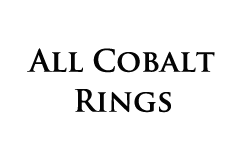 Customers can easily navigate the four video selections depending on the information they are looking for. 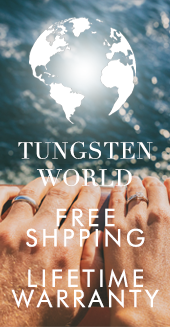 Each selection provides the customer with a high-quality video detailing the quality of Tungsten World’s Tungsten Forever™ brand tungsten rings, as well as the extensive benefits and service provided by Tungsten World. 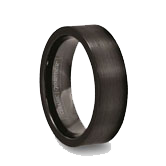 Customers will even see customer testimonials from actual Tungsten World customers, and durability testing demonstrating the benefits of tungsten carbide rings. 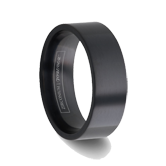 Along with the videos, TungstenWorld.com’s homepage has also been updated with new category pages showcasing the variety of designer tungsten rings the site offers. Each categories’ clickable image, whether it be Tungsten Wedding Bands, Tungsten Diamond Rings or Black Tungsten Rings, takes the customer directly to a page showcasing the styles of the selected category, making for easier navigation of Tungsten World’s extensive collection. Also on the homepage, a category with All Tungsten Rings is for those looking to browse all the styles Tungsten World has to offer on one page.